AMD Vega one year on – has the fine wine approach payed off? One year ago AMD launched the RX Vega graphics cards, the RX Vega 64 and RX Vega 56, but has time treated them well? 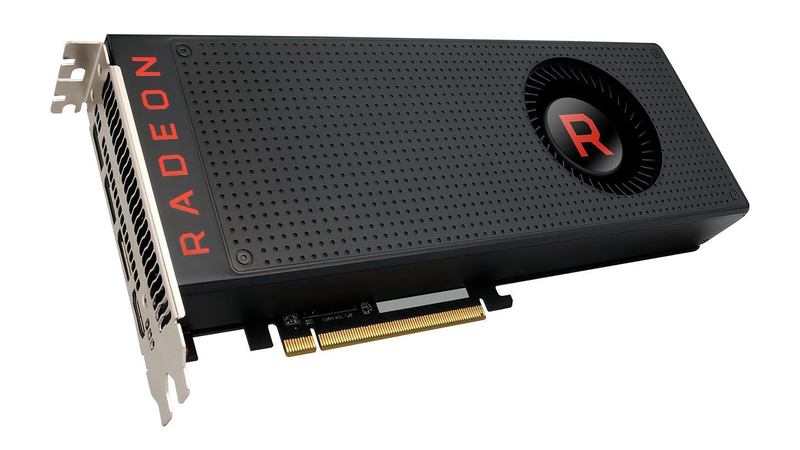 Today’s a big day for AMD’s RX Vega 64 and RX Vega 56 graphics cards: it’s their first birthday. 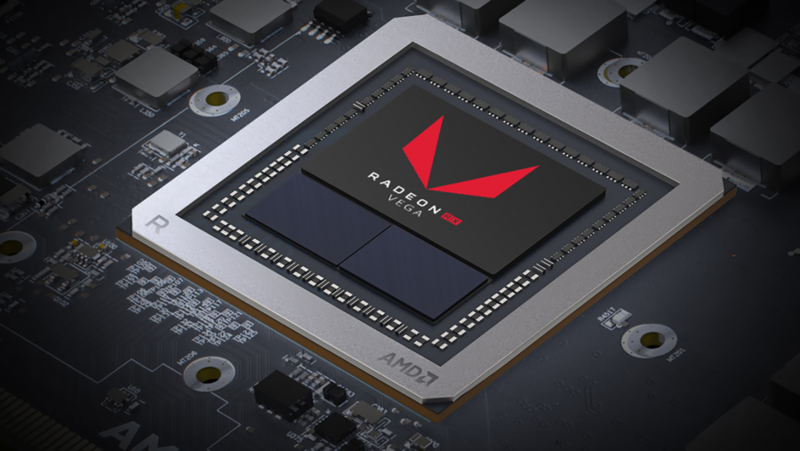 The RX Vega’s jumble of HBM2 memory, compute units, and infinity fabric makes up what the Radeon team once described as the biggest change it’s made to the GCN architecture in five years. But what does that mean for gaming performance now that the cork’s been loosed? With all those architectural changes came the promise of ‘fine wine’ performance. That is, AMD’s fifth generation GCN architecture was going to get better with every passing day, eventually blooming like an Amorphophallus Titanum after ten long years building up a stink. This approach conveniently masked the less than competitive performance we experienced when this card first launched, but there was a glimmer of hope for lying in DX12 and Vulkan benchmarks. Sure, the Vega architecture played poorly with most legacy DX11 titles compared to Nvidia’s Pascal silicon back in 2017. But in modern titles, such as the DX12 and Vulkan APIs, Vega’s performance was up to a mark you could just about make an argument for. It wasn’t always up much, but it was a promise that with time it was all going to come together for Vega in the not too distant future. But unlike a bottle of the finest vintage Cheval Blanc 1947 St-Emilion (thanks Google), the RX Vega architecture won’t be much use in 71 years – nor worth quite as much money. We’re already 12 months into the stunted life of a graphics card and that fine wine approach should be paying dividends already. But it’s not. For all the tinkering with a fresh geometry engine, redesigned pixel engine, high-bandwidth cache and controller (HBCC), and drivers recently awarded the coveted title of “most stable,” gaming performance hasn’t eclipsed the Nvidia cards RTG had their crosshairs set on. Back on August 14, 2017, when the RX Vega 64 first graced us, it managed to push 36fps (avg.) and 26fps (min.) in DirectX 12 Rise of the Tomb Raider. That’s at 4K with all the settings turned up to ultra. Today, the very same card, on almost the very same testbench hardware-wise – the i7 7700K has been swapped out for an i7 8700K – the RX Vega 64 manages 35fps (avg.) and 29fps (min.). Not quite the return on investment we were hoping for. In the excruciatingly demanding DX12 Deus Ex: Mankind Divided benchmark, cranked up to ultra on all accounts, the launch day RX Vega 64 manages to output 12fps (avg.) and 9fps (min.) at 4K. As for performance today, it’s also 12fps (avg.) and 9fps (min.). The GTX 1080 also scored exactly 12fps (avg.) and 9fps (min.) last August. However, that very same card now scores 14fps (avg.) and 11fps (min.). Even when game devs revved up for Vega and started building their games from the ground up to utilise Vega’s unique silicon to its fullest, such as Ubisoft’s Far Cry 5 and Rapid Packed Math, the architecture still misses the mark compared to Nvidia’s unoptimised GTX 1080. And while we’re holding out for Vulkan games where Vega could really shine in 2018, it’s been a quiet year. Doom Eternal might be the biggest upcoming title to make the most of the Vulkan API, and it doesn’t even have a confirmed release date yet. Sure, you can undervolt your card to extract every last drop of performance AMD’s cards can offer, but, evidently, performance isn’t increasing at a rate to really sway hearts and minds this late in the game. There might not be long left for this fine wine approach to pay off, after all. As is the life of a graphics card – aside from Nvidia’s Pascal that we just can’t seem to shake off – there’s already talk of a bigger and badder replacement coming along. 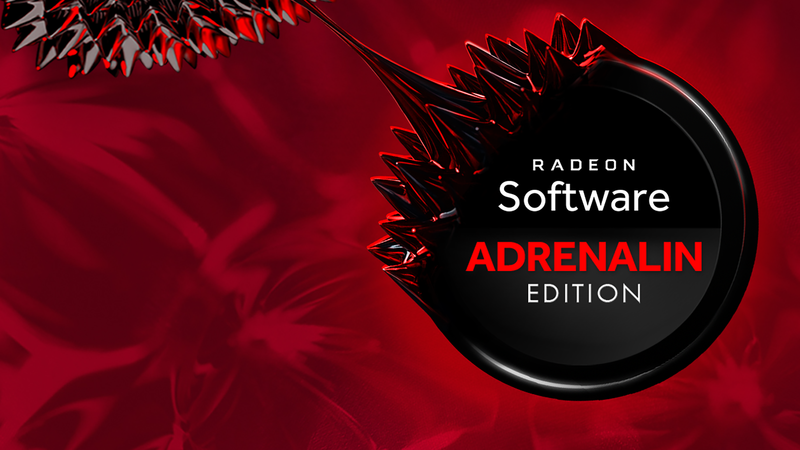 In this case, it’s AMD Navi in 2019. While a new GPU generation doesn’t suddenly nix every gaming PC out there with a Vega GPU, expecting tangible performance improvement once driver and dev focus shifts to a new GPU generation would be quite asinine. But alas, this isn’t intended to demean team Radeon’s progress or technological accomplishments in the past few years. No, there’s something about AMD I can’t help but root for. A $19 billion underdog of sorts. While Vega’s gaming performance still hasn’t shaken Nvidia to its core, nor has AMD swayed all that many devs with its endearing charm, there’s always a chance – however slim – that the next GPU architecture from team red will one day change everything. But it’s not Vega, and it’s not today.